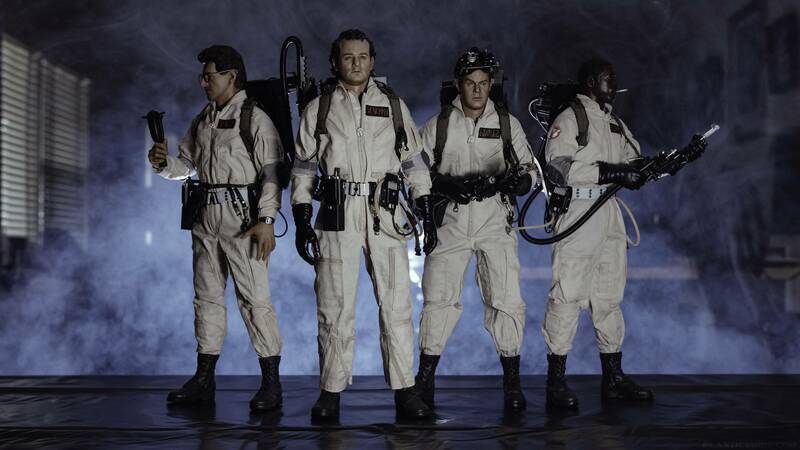 Blitzway announces new 1/6 and 1/12 scale Ghostbusters figures and 1/6 Scale Ecto 1! So, guessing Blitzway cancelled production on the 1/12 figures? That's what I want to know, where's the update on that front?? I asked them on Facebook time ago about the 1/12 figures and they said "It's not fixed yet ", this was the only answer. Maybe for the ToyFair we can get some news. That's a real letdown. Blitzway's 1/12 scale figures were incredible. Bummer they seem to have disappeared. I remember seeing the Blitzway figures in a display case a couple years ago. Oddly enough Jillian Holtzmann was also there,proton stream and pack, w/trap, trap open effect and that fearsome arm controller. I think it was lit as well. Any word? Or has it been cancelled? Those were from Soldier Story. Blitzway already released all four of the original GBs in 1/6 scale. Soldier Story has preorders up for Egon and Peter but no one else. Well I picked these up after having the Soldier Story figures on pre-order for like 2 years now (I'm guessing those just aren't happening).